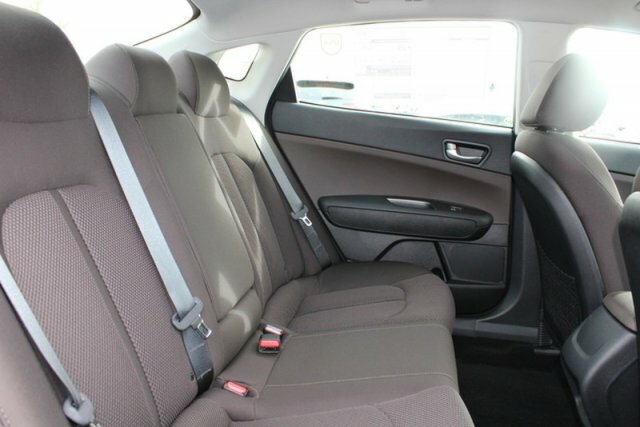 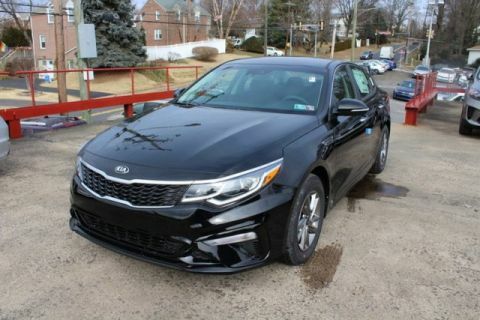 This outstanding example of a 2019 Kia Optima LX is offered by Marty Sussman Kia. 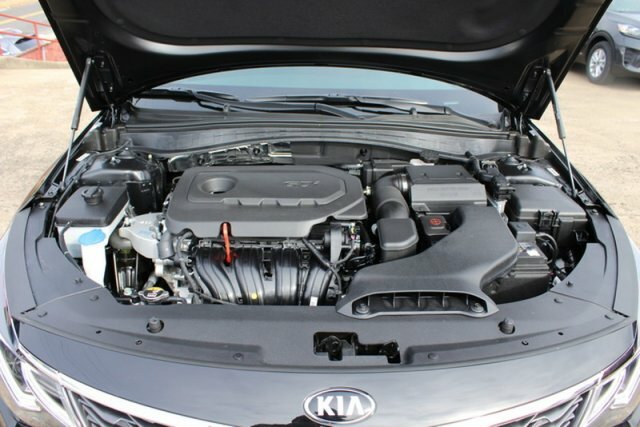 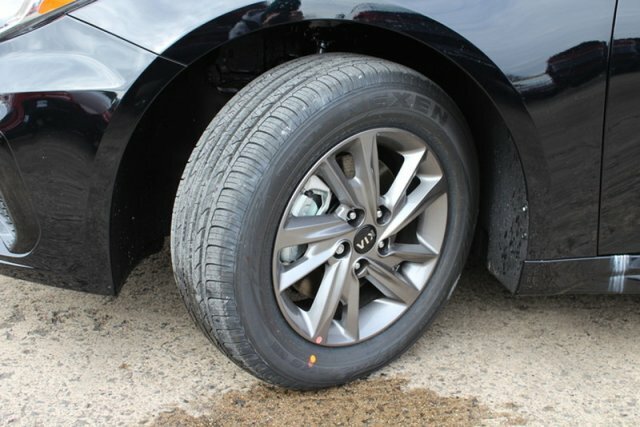 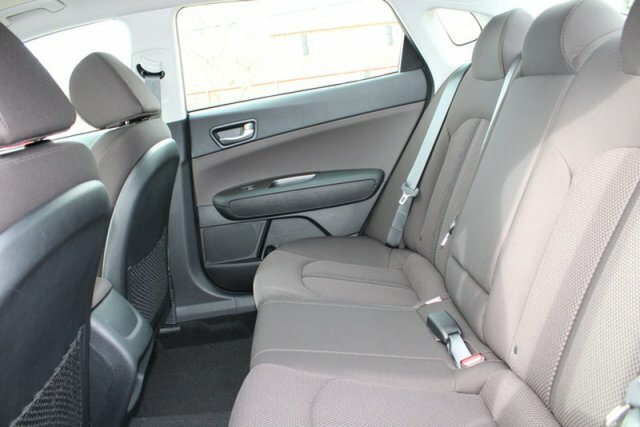 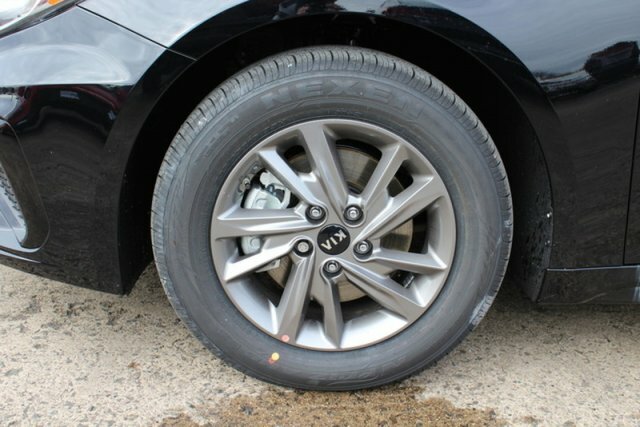 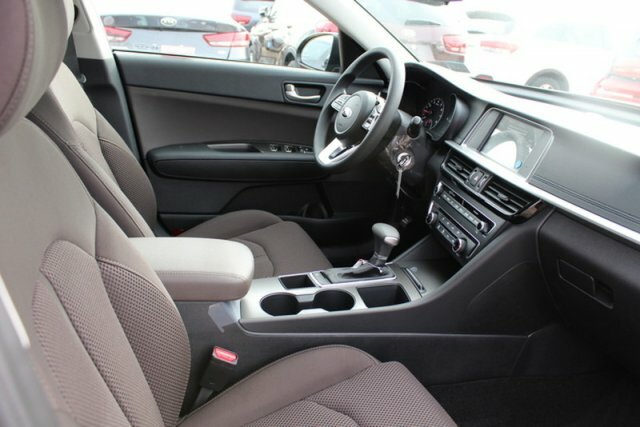 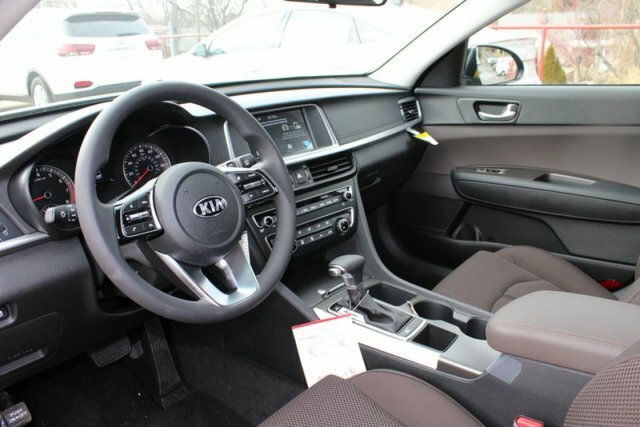 This Kia includes: * CARPET FLOOR MATS (PIO) * Floor Mats * WHEEL LOCKS (PIO) * Wheel Locks *Note - For third party subscriptions or services, please contact the dealer for more information. 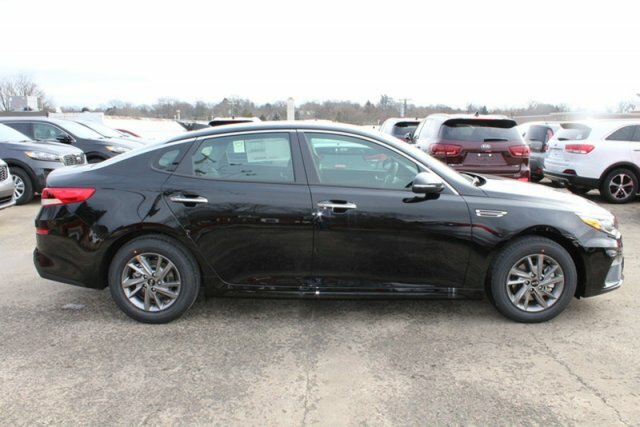 * You can finally stop searching... You've found the one you've been looking for. 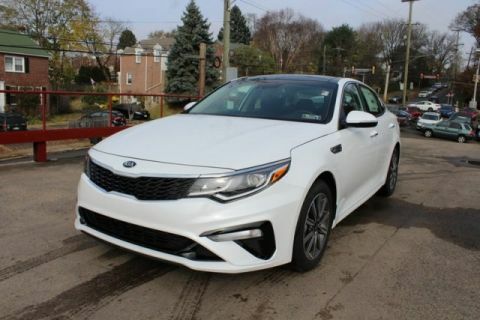 The Kia Optima LX will provide you with everything you have always wanted in a car -- Quality, Reliability, and Character. 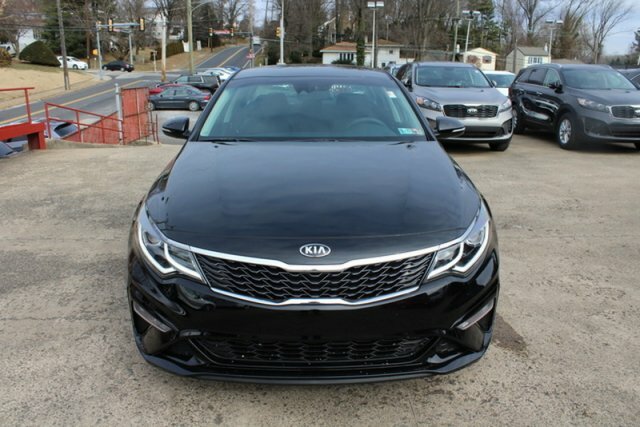 This is the one. 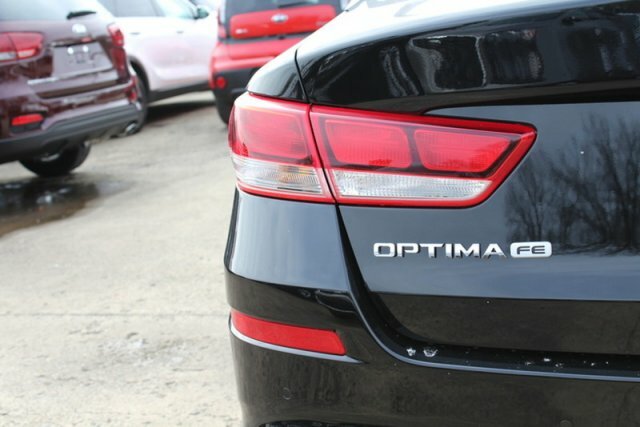 Just what you've been looking for. Sussman Automotive, located in Eastern Montgomery County, is a multi-generational family operated group of dealerships that believes in forging lifelong relationships with its customers, employees and the community. 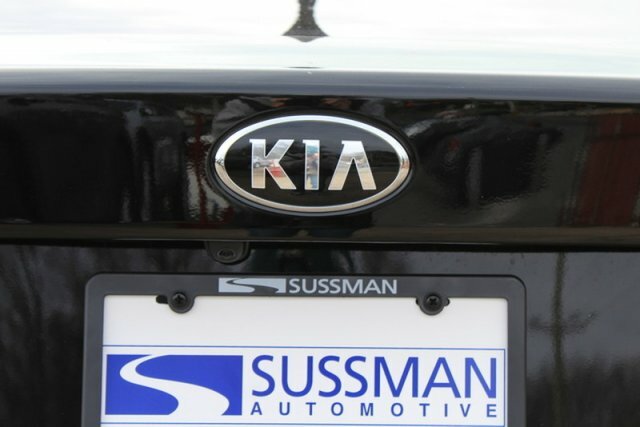 Sussman has been selling and servicing vehicles in the greater Philadelphia area since 1959. 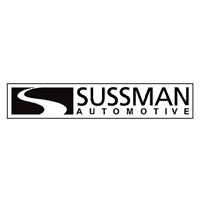 It is Sussman Automotives’ intent to exceed its customers’ expectations in every aspect of their business by providing the highest quality products and services in the automotive industry. 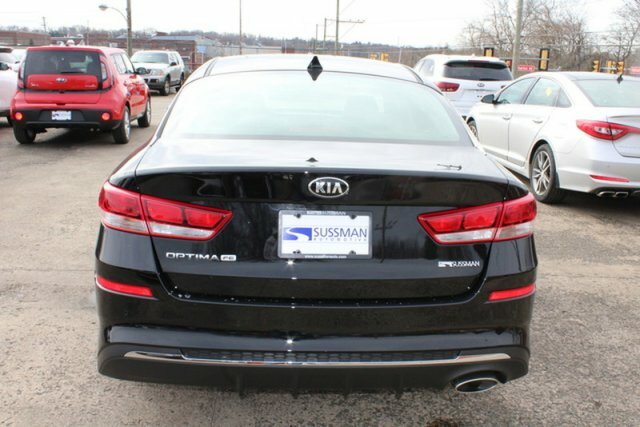 The Sussman Automotive group has worked tirelessly to earn and maintain a reputation of being the best by demanding excellent customer satisfaction from their employees and by being a good neighbor to the community. 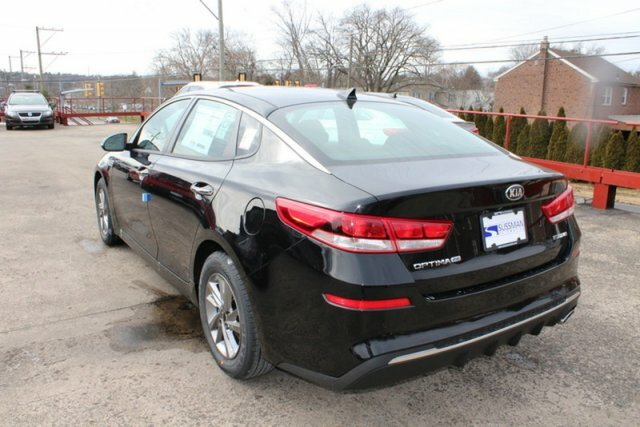 For sales, service and parts, the Sussman Automotive dealerships should be your choice in Eastern Montgomery County.